Syros is a Cycladic island, located near Mykonos and Tinos. It is the administrative capital of the Cyclades but ironically, it is the only member of the group which does not look like the rest. 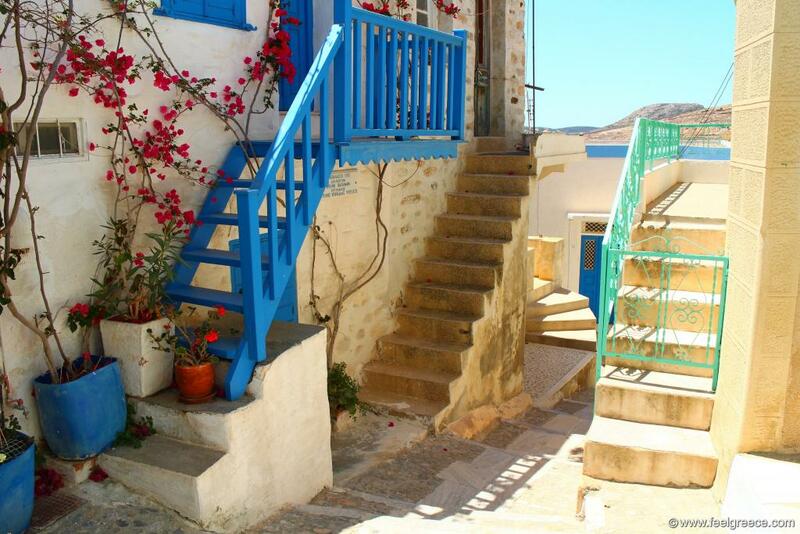 Instead of the whitewashed cubical houses with blue window covers, Syros is dominated by the neoclassical architecture with houses painted in various colors. The island is relatively small but densely built and populated. 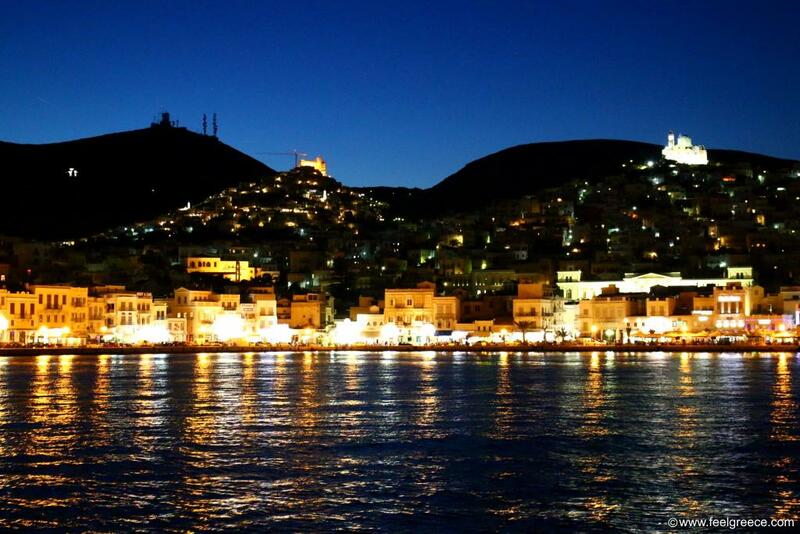 How to describe Syros in three words? Syros can be reached by airplane or by ferry. The island has a small airport serving mainly flights from Athens. As a capital of the Cyclades, it has regular daily connections with the port of Piraeus and the closest islands of the group, as well as with Rafina port. It is also connected to some of the North Aegean islands and to the north city and port of Kavala but these services are not much frequent. Which is the capital and main villages? 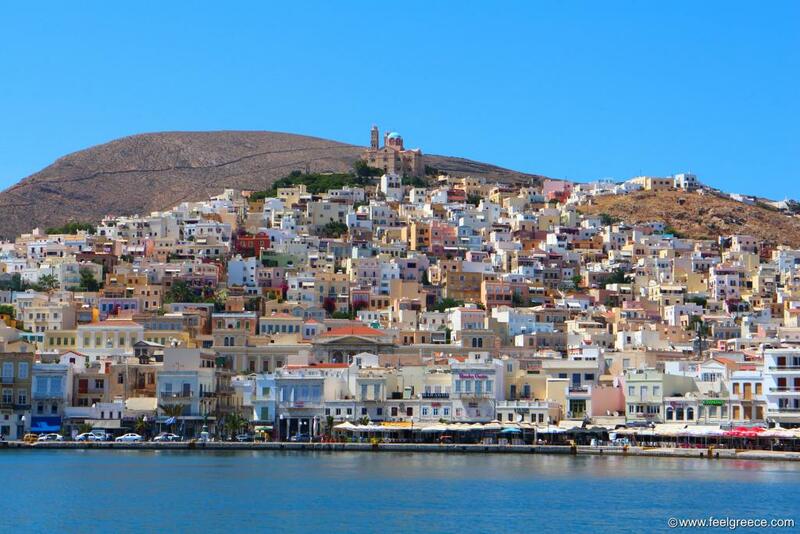 The capital of Syros is the fascinating town of Ermoupoli, called "The Queen of the Cyclades". It is built amphitheatrically on the slopes of two high hills which will emerge in front of your eyes when you visit the island by ferry. The town offers rich cultural and vibrant social and night life with plenty of restaurants, cafes, shops and museums. One of the two hills of Ermoupoli, called Ano Syros, is like an open-air museum with its preserved architecture and it is a must, although steep for a walk. Compared to the capital, all the rest settlements on the island are small. The inner villages have almost merged with Ermoupoli, and there are a few seaside settlements which have developed as popular summer resorts - Galissas, Kini, Finikas, Poseidonia, Megas Gialos, Vari and Azolimnos. Distances on Syros are short and everything is easy and fast to reach via the coastal and inner roads, except for the north part of the island which is barren and not populated. The distance from Ermoupoli to the remotest place on the island is less than 15 km. Are there nice beaches on Syros? Most beaches on Syros are small but sandy and suitable for kids as well. The beaches of Galissas and Kini are the largest in size, and those of Megas Gialos and Agathopes - the most shallow. 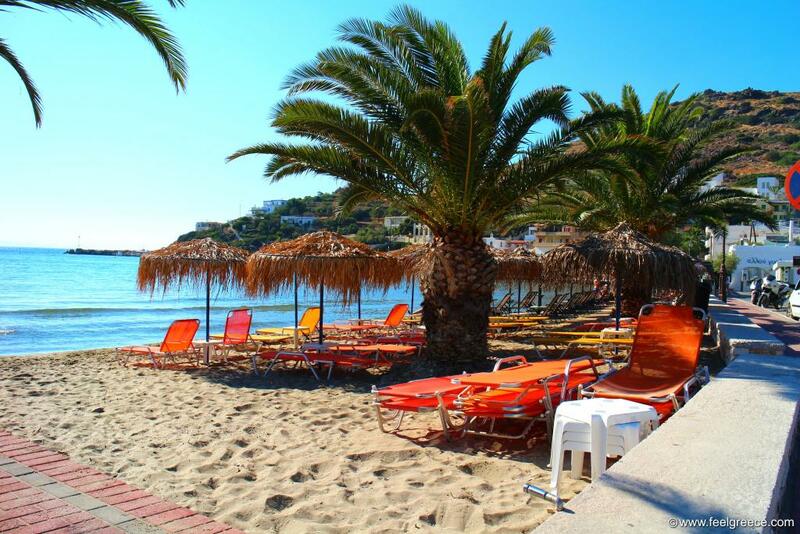 Apart from the resorts, you can find other more isolated beaches like Delfini, Abella, Komito and Fabrika, yet with easy access and some of them with beach tavernas as well. The best for young people and couples is Kini, with a few beach bars, volleyball nets and great sunset views. On some of the beaches municipal parasols are placed and available to use free of charge. 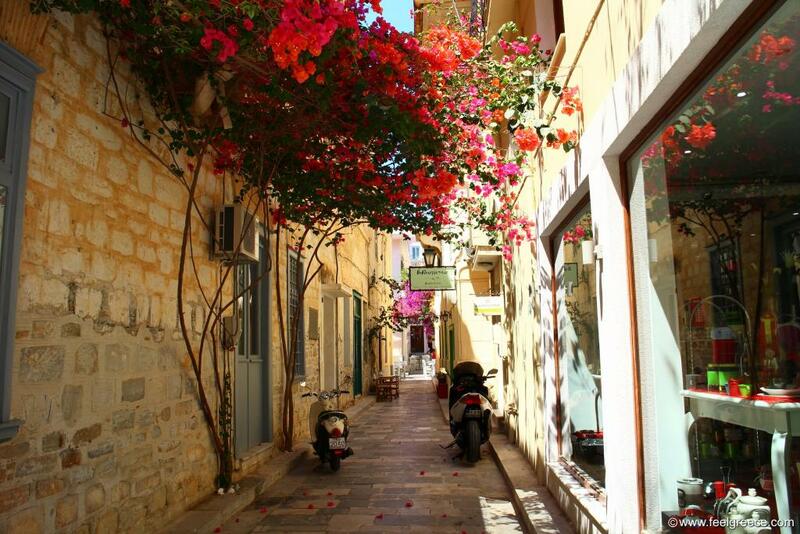 What to see on Syros? 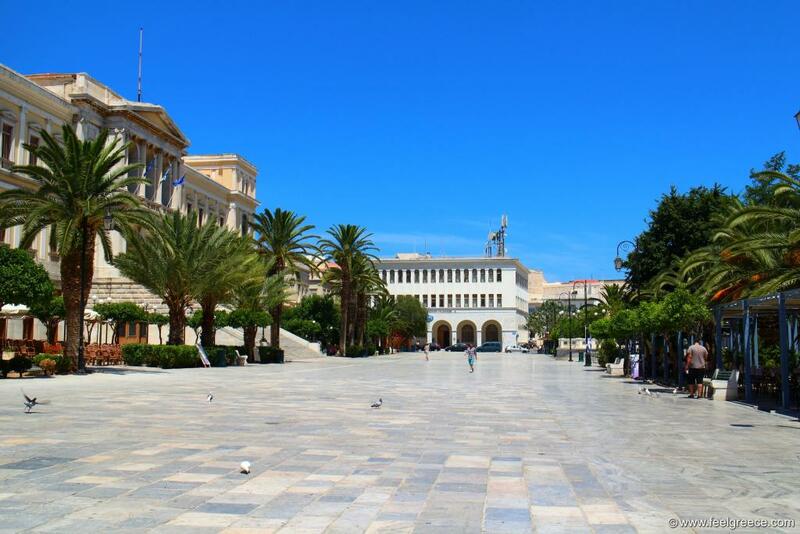 - There is no chance to miss Ermoupoli but the town needs at least day to explore: the Miaouli square with its traditional cafenions, the busy promenade, the alleys full of shops and tavernas, and last but not least, Vaporia quarter - the most aristocratic place on Syros. - Ano Syros - its narrow alleys between the residences, tiny squares and the Catholic church on the top because of the stunning panoramic view. - The small church of Agia Pakou perched on a hill above the sea near Galissas. - The picturesque fishing harbors of Finikas and Ahladi (next to Vari). - The wild north half with the raw landscape and the hiking trails leading to unknown coves and secluded chapels. What activities to do on Syros? 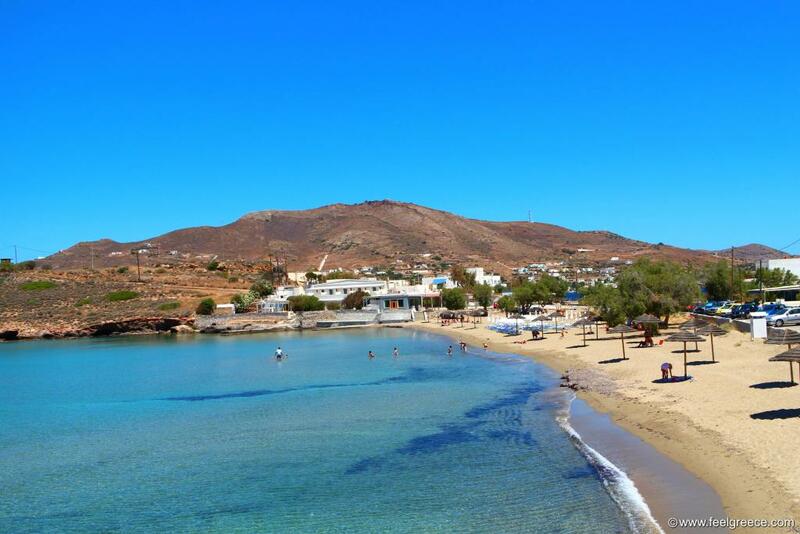 Except for Ermoupoli and Ano Syros, there is not much to do elsewhere except for beach activities. There are no archeological sites or historical monuments to spend your time so the best you can do is take part in a boat cruise around the island. Such cruises are organized from Ermoupoli and some seaside resorts like Kini, and the trip takes all day with lunch on board and stops for swimming. This is also the best way to see the north beaches which are accessible on foot only. Another option to fill your time on Syros is a day trip to Mykonos or Tinos, as you go with the ferry in the morning and return in the late afternoon. 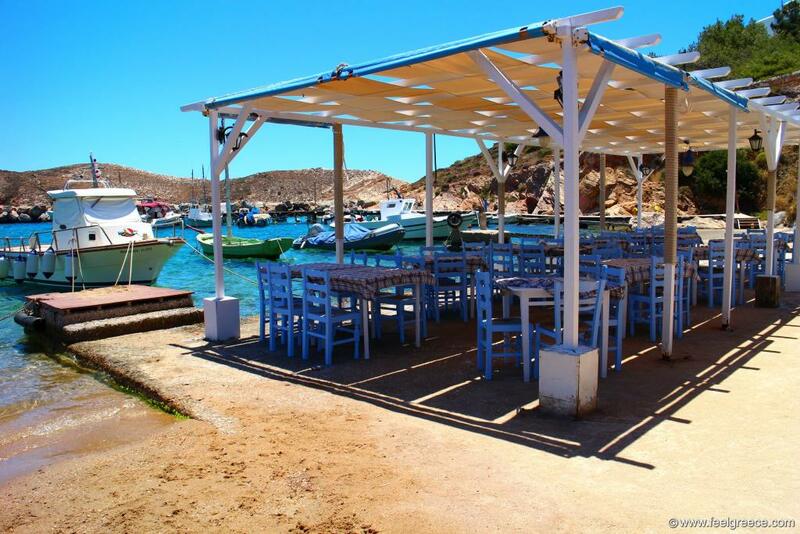 What to eat on Syros? Being away from mass tourism, the restaurants and tavernas in Syros provide good food and service. Whole squid stuffed with the local San Michali cheese and herbs is something you will find almost everywhere. San Michali cheese is produced in the homonymous settlement on the island and it is a well-mature type like Cheddar or Parmesan. In the bakeries you can find the famed Syros loukoumi (or Syros delight) and halvadopita (nougat pie), and the island boasts traditions in making various types of lokoumi with rose, mastic, fruit and nuts. 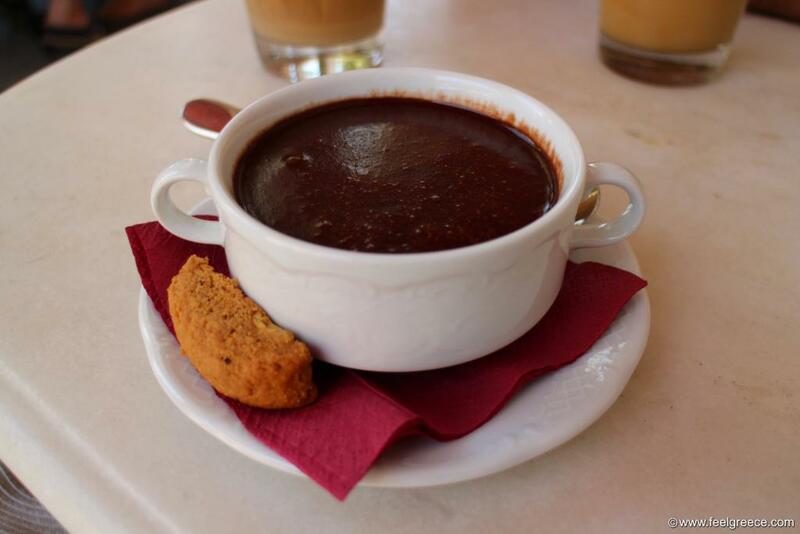 In one of the cafenions around Miaouli we had gorgeous hot chocolate mousse with orange flavour. It was served with a spoon as it was too thick to drink with a straw so it seemed like a hybrid between chocolate cake and hot chocolate drink but it was a nice one. We do not know however if it is a specialty of the island or of the cafeteria. Syros was not actually part of our program. We accidentally hopped to it because it was on the way of the ferry which took us back from our holiday on the islands of Milos and Kimolos. We had seen too many white and blue houses for 10 days and though we do like the special Cycladic atmosphere we were already blinded by the sparkling whitewashed houses, so Syros was a pleasant surprise with its neoclassic buildings in various colors. We stayed in Galissas which turned out to be good starting point to explore the island and just 10 minutes drive from the capital. The first time we tried to climb up Ano Syros it was almost midnight and after some time roaming in the dark and a few dead-end streets, we ended up on the top of the neighbor hill called Vrontado (if you happen to wonder, know that Ano Syros is the higher of the two hills). On the next day it was easier to navigate and we spent a few hours wandering in the quiet alleys of Ano Syros, full of flower pots. In the middle of June it was very calm and there were hardly any tourists, even some of the beaches were completely empty. 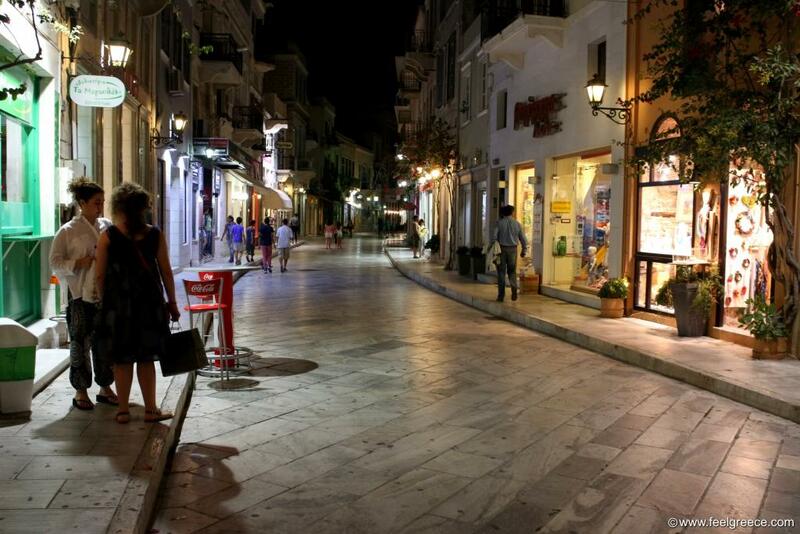 The only place where everything was bustling and full of people was Ermoupoli. It was a bit strange for a Cycladic island with regular ferry connections to be so quiet when the season is on but probably that has helped Syros to stay "more Greek". Things may change, however, as it is already on the list of travel guides and agencies searching for new and under-the-radar Greek destinations to offer. We would gladly come back again one day to check if the island is overflown with holidaymakers or not.